Times Square, often referred to as “the crossroads of the world,” was known for being dangerous, crime-ridden, and seedy just three decades ago. You would never know it today, as it hosts over 100 million visitors annually, is an outdoor smoke-free zone, and boasts a clean, graceful, renovated, and permanent pedestrian plaza designed by architecture firm Snøhetta. The current redevelopment phase is expected to be complete by the end of 2015. The challenge was to reinforce the square’s historic role as the heartbeat of bustling urban life by developing a permanent pedestrian plaza in Times Square. The city decided there was no better partner for the task than Snøhetta, the much-lauded architecture and design firm. The project dates back to 2009, with the New York City Department of Transportation’s (DOT) Green Light for Midtown project, which was designed to improve traffic conditions and pedestrian safety. After closing Broadway to vehicular traffic between 42nd and 47th Streets, temporary pavers and street furniture were installed to create a gathering space. It was tremendously successful; according to the DOT’s January 2010 Green Light for Midtown Evaluation Report, the project reduced motorist injuries by 63 percent and pedestrian injuries by 35 percent while increasing travel times on major connected roadways. Nearly 75 percent of New Yorkers surveyed agreed that Times Square had improved dramatically. 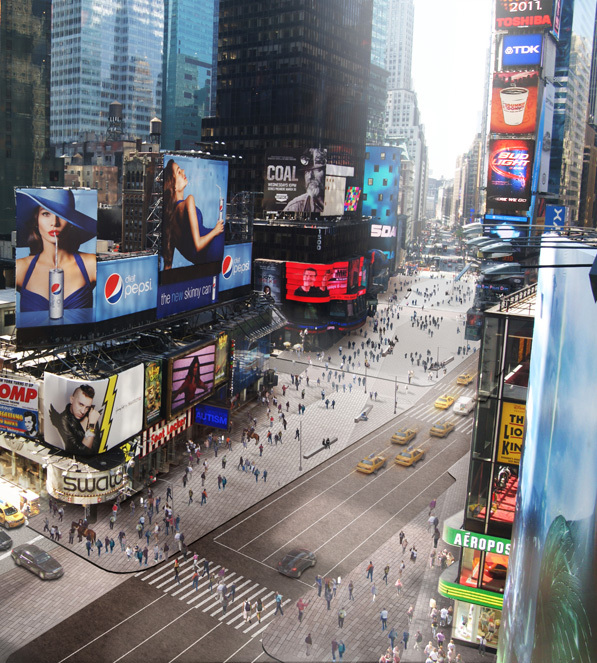 DOT then decided to permanently redevelop Times Square and hired Snøhetta to create the design in 2010. Snøhetta, which is based in Oslo, Norway, with offices in New York City, has long been associated with cutting-edge urban landscape design. Founded in 1989 when six architects and landscape architects joined to form a collaborative studio, the firm’s specialty has been the incorporation of architecture and landscape architecture into a single, cohesive design process. 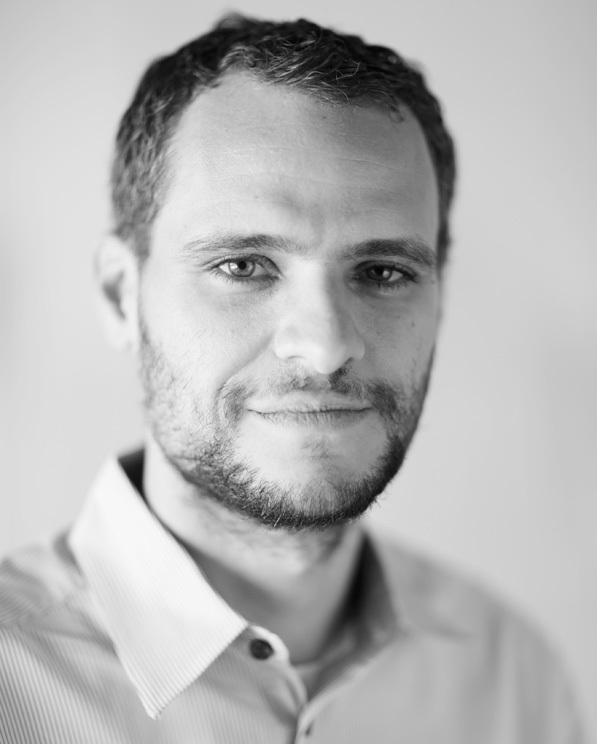 Perez has a background as unique as Snøhetta’s. Born and raised in Brooklyn to immigrants from the Dominican Republic, he was originally interested in engineering. But once he got to know the ins and outs of the business, Perez became more intrigued by how businesses ran and worked his way up from staff accountant to CFO. Today, while finance is his primary focus, he spends significant time on operations, looking at new leads and evaluating potential projects for Snøhetta—a dynamic role and a major responsibility. The Times Square project was already in progress when Perez joined Snøhetta in 2012. He recalls the original condition of the site, which sits in the heart of the city’s theater district, on an intersection commonly known as the Bowtie. Heavy vehicle and pedestrian traffic had caused the condition of the streets, sidewalks, and infrastructure—including the sewers—to deteriorate over the years. Beyond improving aesthetics and efficiency, one goal of Snøhetta’s $55 million redesign was addressing the drainage issue. Another challenge, says Perez, was redeveloping a site with such heavy usage, like during New Year’s Eve festivities, when the square attracts over a million visitors in one day. To avoid completely disturbing traffic flow, the project had to occur in a number of phases. Plazas, or sections of Times Square, were constructed one at a time, leaving as many accessible areas as possible. The next phase is expected to be complete by the end of 2015. 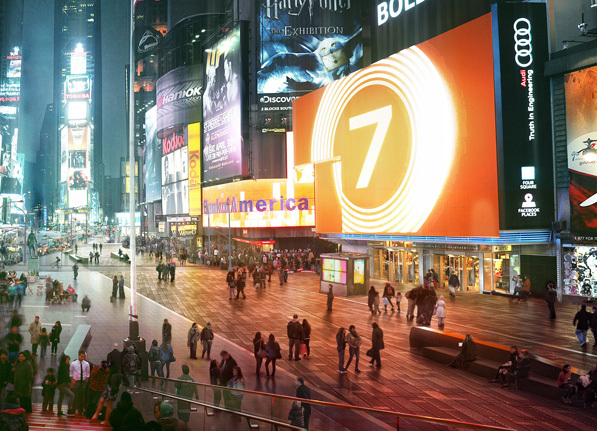 The firm’s vision for Times Square pays homage to the iconic site’s rich entertainment history, essentially creating an outdoor “stage” in the midst of Times Square’s buildings and billboards. Snøhetta’s design created a cohesive surface across streets, utilizing two-tone, pre-cast concrete pavers embedded with nickel-sized steel discs, capturing the neon glow from the signs above and scattering it across the ground. Snøhetta’s redesign also replaced the temporary chairs and tables originally put in place for the project with 10 granite benches along Broadway defining the area, acting as a magnet for visitors, and creating extra seating space for events. Snøhetta’s Times Square: The project was conceived in a 2009 Mayor Bloomberg effort to make NYC more livable by reducing pollution, cutting down on accidents, and reducing traffic. Snøhetta’s design intends to allow Times Square to “retain its edge while refining its floor.” So far, the plaza has led to dramatic increases in foot traffic and revenues for local stores, and a decrease in traffic related injuries. In addition to the Times Square project, Snøhetta is working on the expansion of the San Francisco Museum of Modern Art (MOMA), which should be completed in 2016, and creating a studio space for Jose Parla, a Cuban American painter who’s created murals for the World Trade Center as well as numerous Snøhetta projects. Though reimagining Manhattan’s core certainly came with significant challenges, Perez notes that the Times Square project has helped pave the way for bigger projects for Snøhetta in the future. He particularly enjoyed the challenge of making the area safer for pedestrians. “I streamlined the processes, clarifying communications between the city’s project managers and finance teams to ensure we were successful and are now setting ourselves up for more opportunities,” he says.